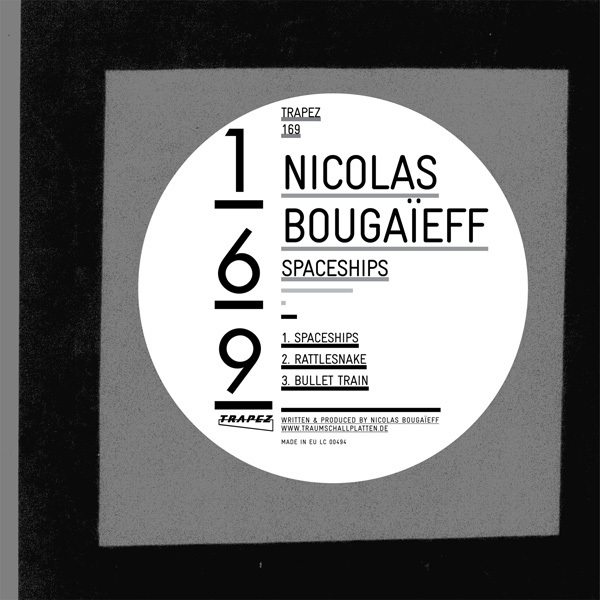 Nicolas Bougaïeff has written his third EP for Trapez. Like with his "Decompress" and "Pulsar Nite" EP’s his sequential units are in the center of attention. 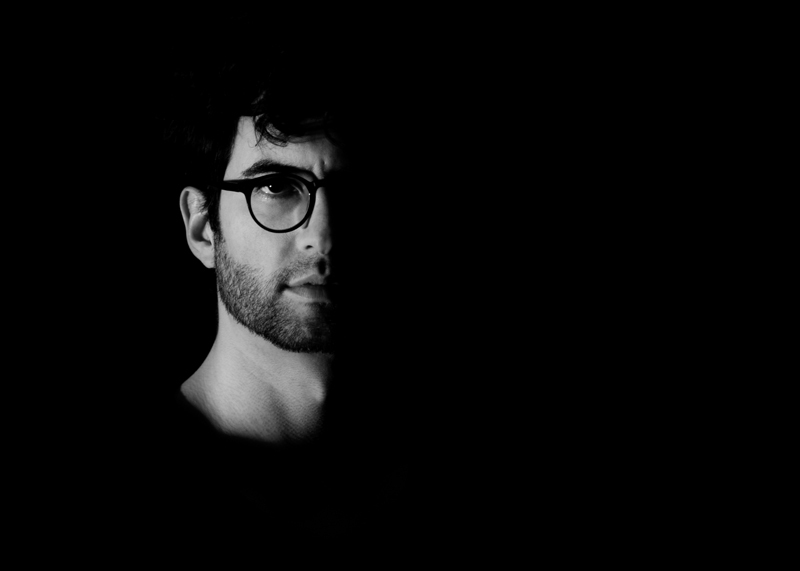 His opening track "Spaceships" is a voyage with some great passages of serious "turbulence" and mesmerizing interferences. Nicolas Bougaïeff steps into the world of sequential music with knowledge and dedication and the acoustic dimension is so impressive it takes you by surprise. 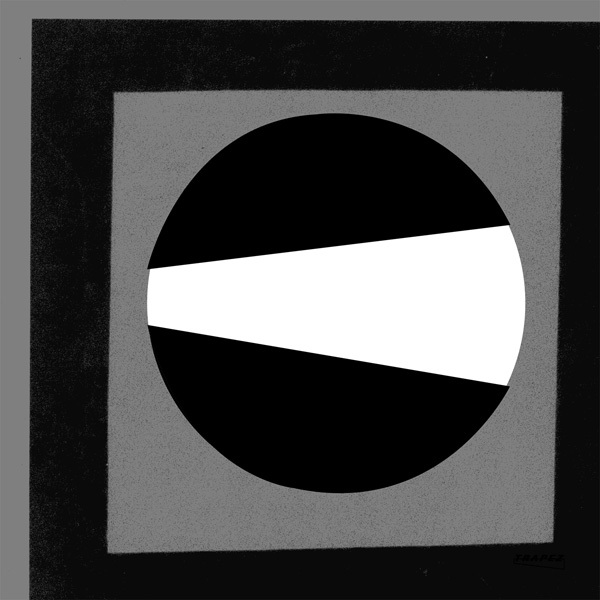 "Rattlesnake" is driven by an urgency which puts Detroit techno again on the map. It is fantastically clear and mighty in the mix with elegance and without transfiguration. Sometimes it feels like a rendezvous between the sequence and the strings sound… all done in a crystal world... but the attitude behind it is that of a scientist at work and which reminds us of great artists of the past who just relied on their own perception and conception. The last track "Bullent Train" has an epic edge to it. Nicolas Bougaïeff established an intensive hypnotic feeling through an arpeggio on a sequencer that is only interrupted once by an intermezzo before plunging back into the "main" sequence, keeping a higher dynamic by added percussion.